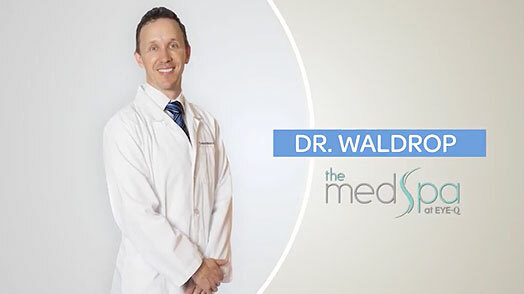 At The MedSpa, we offer a full line of skin care products to help transform your skin. 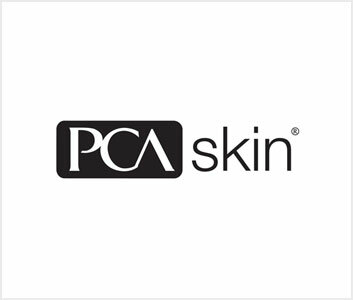 We carry some of the top products available on today’s market designed to address a variety of skin types and conditions. With the VISIA Skin and Complexion Analyzer, our cosmetic counselors can evaluate your complexion and develop a personalized treatment plan and regimen to address your skin care needs. At The MedSpa, our goal is to help you look and feel your best. ZO® Skin Health develops and delivers innovative skincare solutions that optimize skin health based on the latest advances in skin therapy technologies, unique delivery systems, bioengineered complexes, and exclusive formulations. 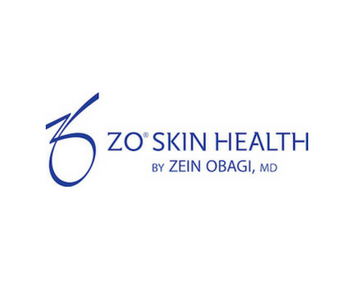 By providing comprehensive skincare programs for physicians and their patients, ZO® Skin Health bridges the gap between therapeutic treatments and daily care, allowing patients to experience continuously healthy skin regardless of their age, ethnicity or unique skin condition. Colorescience®’s award-winning products offer exceptional sun protection, nourishing skin benefits and richly pigmented color in extraordinarily light formulations. Colorescience® products are made from 100% healthy, high-integrity minerals, pigments and nourishing ingredients, including antioxidants, peptides, breathable zinc and titanium dioxide. Colorescience® products don’t just enhance your look today, they actively work to make you look beautiful tomorrow, next year and beyond. When used with other sun protection measures, EltaMD® sunscreens help prevent sunburn and decrease the risk of skin cancer and early skin aging caused by the sun. 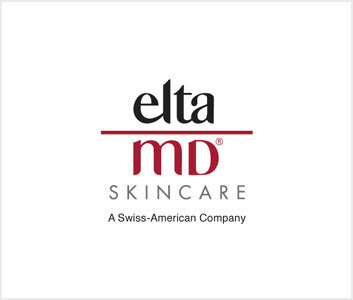 EltaMD® sunscreens are formulated with transparent zinc oxide and are noncomedogenic, sensitivity-free, fragrance-free and paraben-free. Eyelashes lighten, thin and fall out more rapidly as we age. 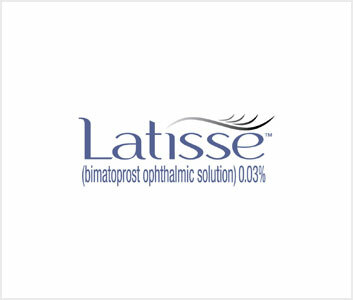 Latisse® (bimatoprost ophthalmic solution 0.03%) is a prescription for the treatment of inadequate lash growth. Bimatoprost was originally developed for the treatment of patients who suffered from glaucoma. Our formulas are researched, designed and executed by our in-house PhD chemist. We address each skin condition holistically, with products combining the newest and most efficacious ingredients paired with proven, tried and true ingredients to create unparalleled, visible results. 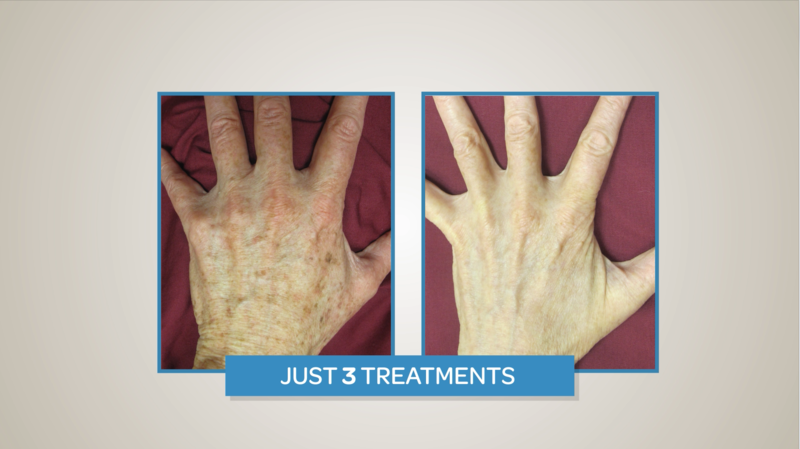 We have a solution to address a wide variety of skin types and conditions.